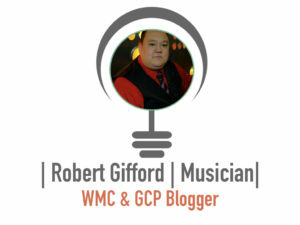 Robert Gifford is a born musician playing a variety of instruments including saxophone, clarinet, guitar, bass, and piano. In addition to leading worship, his diverse experiences have included playing in classical orchestras and jazz groups, filling any number of roles in praise bands, mentoring youth praise teams, and also serving behind the scenes in sound and media ministries. He has over ten years of ministry service in the areas of music, media, and technology. As a member of a touring Christian band, he was offered the unique opportunity of composing and collaborating with artists in and out of the studio. Robert has served in a number of churches across the Dallas-Fort Worth area, ranging in size from fifty to over a thousand members, where he has led services in traditional, southern gospel/bluegrass, and modern styles. This has given him a unique look into the many challenges faced by the worship ministries of the local church. 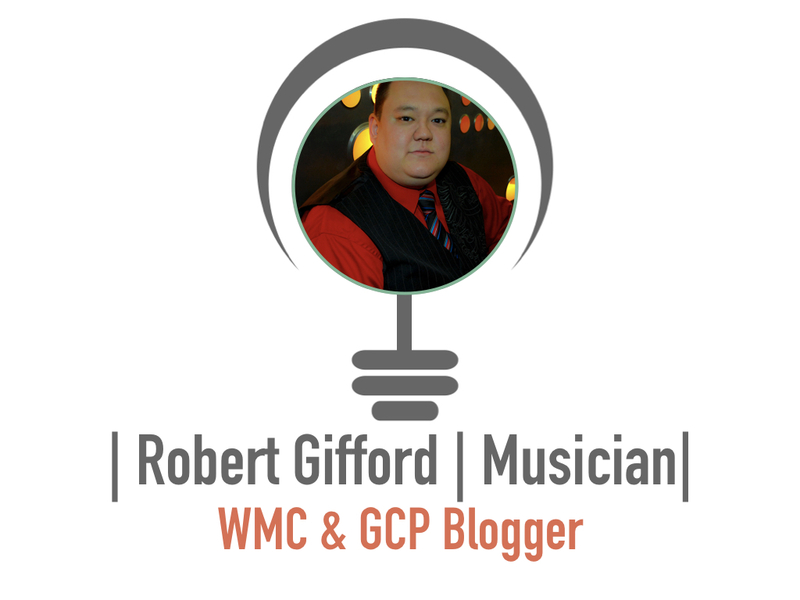 Robert has a passion for developing quality worship teams, pinpointing possible pitfalls, and creating solutions to problems that affect the worship ministries of the local church. 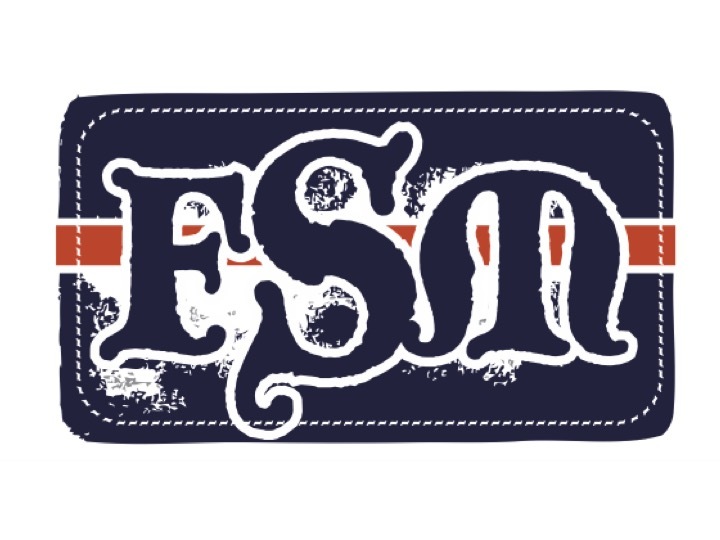 Currently, Robert is a student at Southwestern Baptist Theological Seminary in Fort Worth, TX, where he is completing a Masters in Church Music. He now has the privilege of seeing worship from a number of new perspectives, not only as a student of worship but also from the point of view of the congregation and as a fill in worship leader coming in to a variety of different churches. Robert lives in the Fort Worth, TX area with his lovely wife, Allison. In his free time, Robert collects vinyl records, music gear, and board games.